Country living at its finest!! 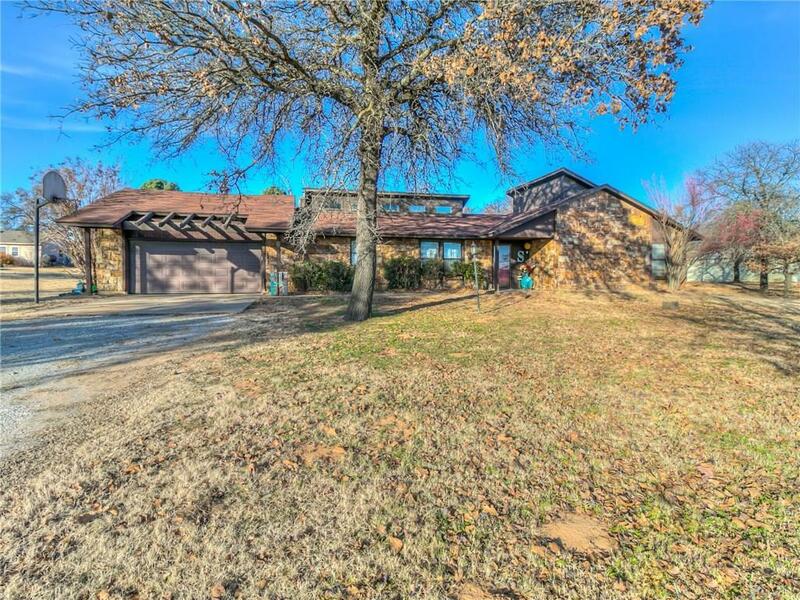 Beautifully updated 3 bed, 2 bath home situated on 1.38 acres. Large living room with gorgeous stained concrete floors and massive stone fireplace with blower. Well-sized kitchen with built-in appliances, breakfast bar, and separate dining. Spacious master has ensuite bath with shower. Large fenced in backyard includes above-ground pool with deck. 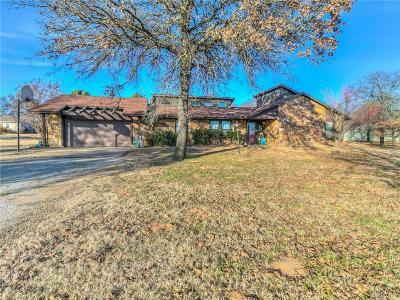 Close proximity to Tinker AFB, shopping, and dining. Conveniently located near I240 and I40. Don't miss out on this one! Call us today for your showing.